Colds and coughs are experienced by many at the change of seasons, especially by the Little One. His/her daily activities can be disrupted because of the condition. Mommy needs to understand that cough is actually the physiological response of the body to remove foreign objects from the lungs and a blocked airflow. So, the nature of cough is to protect the body. 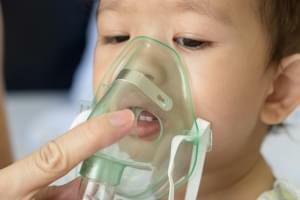 Myth: Please do remember, Mommy, cough is the body's normal physiological response. 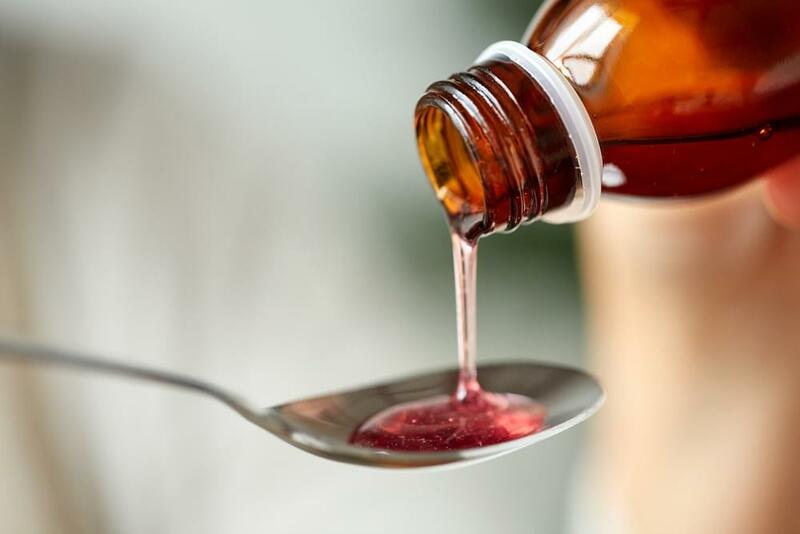 So, not all cough and cold require cough medicine and antibiotics. Generally, the cause of cough and cold in the Little One is a viral infection, while antibiotics are used to fight bacterial infections. So, if the Little One has cough and cold, just give an over-the-counter cough and cold medicine? Myth: Did you know that more than 70% of parents are mistaken in giving a dose of medicine to their child? In fact, not all cold and cough medicines can be consumed by the Little One of all ages. For the Little One under the age of 6 months, he/she should not be given over-the-counter cough and cold medicines because it can cause harmful side effects. The dose should also be adjusted to the weight. This is the reason why Mommy should consult a pediatrician before giving any medicine to the Little One. Myth: Both adults and children can be vaccinated against flu. The Centers for Disease Control and Prevention (CDC) recommends the Little One over 6 months old to be given a flu vaccine each year. 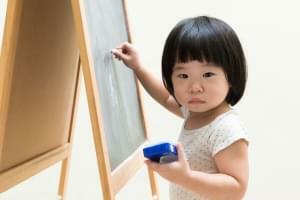 The risk of complications due to flu such as pneumonia is very high for Toddlers who are under five. Myth: This is an issue that is most feared by Mommy. It is true that cough can be a symptom of pneumonia (lung infection). But coughing can be caused by many things, such as flu or allergies, which is self-limiting without having to be treated. For the Little One under the age of 6 months, if symptoms of cough and cold appear with fever, immediately consult her doctor. Myth: The production of mucus and milk consumption has nothing to do with. Mommy can keep giving the Little One milk as usual, unless he/she has shortness of breath. This is a form of prevention in order to avoid fluid entering the lungs due to choking. Myth: Honey indeed can reduce cough, even World Health Organization (WHO) recommends honey to reduce cough. However, honey should only be given when the child is older than 1 year. In order for the Little One’s health to be nurtured, set the diet of the Little One by giving him/her nutritious food, keep the cleanliness of the self and the environment, and make sure the Little One gets enough sleep. Cough and cold are often experienced by the Little One, especially when it is still under three years old. This is caused by the immune system which has not been matured so that it is easily used as a media for diseases such as common cold which is often caused by viral infection.